Educating, engaging and learning with video games. The disruption of traditional educational models is underway and every year educators are facing an increasing challenge in engaging their students. 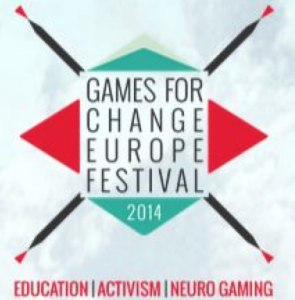 To explore and discuss video games as a means of knowledge transfer and as a tool to change societies for the better, Games for Change Europe Festival brings together game designers, teachers , researchers, artists, psychologists, journalists and players. The festival runs from June 15 until June 17 in Paris at the CNAM Museum. Free registration!